True, inheriting a residence from a dear departed involves a wonderful gift. Selling it, however, could be a challenge especially for those unfamiliar with the legalities involved on inheritance that could hinder the heir’s efforts to sell inherited house fast. Probate is one of the major obstacles which typically delay the quick sale of an inherited property. Through the probate process, a designated court authenticates the will of the property owner who passed away. This process typically becomes drawn out in estates with two or three beneficiaries who needs to be informed and approve the estate’s administration. Surely, a feud within the family would further delay the process. It is a truism that legal issues and personality conflicts could arise if multiple heirs are involved in an effort to sell house fast and divide the proceeds among them. Even in normal circumstances, efforts to sell house fast can proceed at a snail’s pace. This happens if the personal representative chosen to hold the legal responsibility to sell the property and distribute the estate’s sale proceeds is not up to the task for one reason or another. The probate and sale process put duties and responsibilities which should be handled meticulously by the personal representative. Ideally he/she has to be good with money, well-organized and responsible, and most importantly, have the time for the critical tasks at hand. It is a must to clear a for-sale house of personal collections or memorabilia of its previous owner. Doing so makes it easier to stage and groom it to be market ready. Preferably, it should look and feel neutral so that prospective buyers could easily imagine how they could inject their own personality into the dwelling. Disposing of the cleared items could likewise eat into the time of preparing to sell house fast. A yard sale or estate sale would usually be the logical recourse, which could be time-consuming. An appraiser, for instance, has to be contracted to assess the value of items like antiques or paintings. As important, a certified home inspector needs to be hired in order to identify and address such issues. As structural, plumbing or electrical problems in an inherited residence. Likewise, judicious research needs to be taken in order to establish comparable pricing on the local market. All these tasks could be taxing particularly if an heir is from out of town and is rather unfamiliar with the locality of the departed relative. Selling an inherited home is a taxing process that we at House Sold Easy have long recognized. For this reason, our team of professionals has sought to specialize in all types of inherited property sales. As real estate investors for over 10 years, we have developed approaches to work around the probate process. As our experts fully understand all the hurdles and the delays in the legal process, we do not get frustrated or intimidated as we already know the lay of the land, so to speak. We take the stress out from heirs who need to sell house fast. 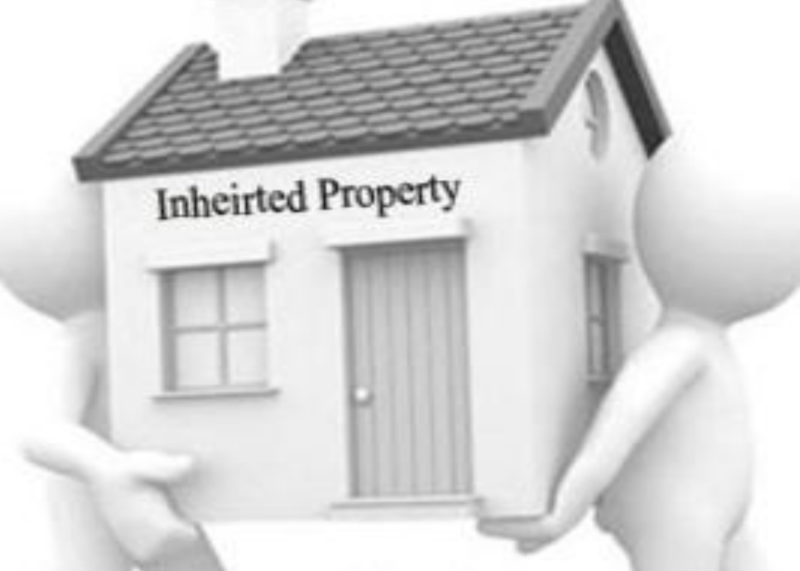 Call at 636-525-1566 to put the sale of your inherited home on track for a fast sale in cash.